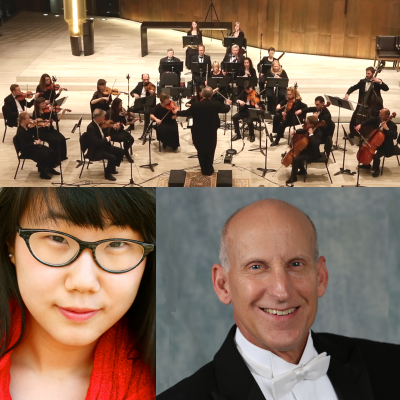 Enjoy the outstanding musical artistry of Camerata Chicago under the baton of Daniel Sommerville with rising star pianist Sun Chang performing Mozart’ Piano Concerto No. 27. You will be treated to Stravinsky’ Pulcinella Suite. Chicago parking is available for this concert for only $6. More Details.